Iconic for its uncompromising combination of dynamics and innovation the All-New 5 Series offers unparalleled performance. Now with iDrive 6.0 and other intuitive innovations, there are more ways to interact with the vehicle than ever before – redefining what it means to be The Ultimate Driving Machine. Crafted with lightweight high-strength steel, aluminum, and magnesium, the BMW 5 Series offers awe-inspiring confidence and acceleration. The BMW 5 Series combines elegant design and superior materials to deliver maximum stability, higher efficiency and improved handling. The all-new iDrive 6.0 keeps you in control. iDrive 6.0 features a customizable touchscreen interface that displays live content – getting you the information you need faster so you can focus on the road. iDrive is the easiest and most intuitive way to control entertainment, information, communication and navigation functions in the industry. The All-New 5 Series is bristling with the latest technological features, many of which are designed to keep you connected and aware. Intelligent Voice Control understands your spoken desires while the optional Gesture Control fulfills your every wish at the literal tips of your fingers. Power is the heart of every 5 Series. Valvetronic and Double VANOS tech allows this unique 3.0-liter inline 6-cylinder engine enhance performance and efficiency. Proof of its power is in the numbers: 335 hp, a 0-60 of 4.9 seconds and 332 lbs-ft of torque pushes you into your seat when you push down the throttle. 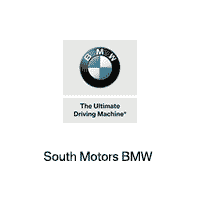 SHOP NEW BMW 5 SERIES LEASE PROGRAMS FROM South Motors BMW IN FL. 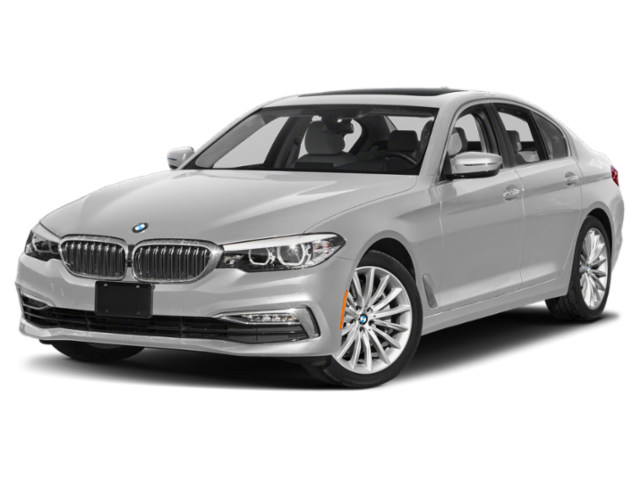 *New 2018 BMW 530i Sedan | Promotional pricing available when leasing through BMW Financial Services and include all available lease incentives including BMW Owner Loyalty when applicable. Stk#3BA57689. Based on MSRP: $54,995. Lease for 36 Months. Includes 7,500 miles per year. $0 security deposit. Plus $5,499 down payment, $925 bank fee, $899 dealer fee, tax, tag, title and state fees with approved credit through BMW Financial Services. Vehicle photos shown for illustration purposes only. Tax, title, license and registration are additional fees due at signing. Advertised payment does not include applicable taxes. Not responsible for typographical errors. Includes all BMW incentives including BMW Owner Loyalty when applicable. *New 2018 BMW 530i Sedan | Promotional pricing available when leasing through BMW Financial Services and include all available lease incentives including BMW Owner Loyalty when applicable. Stk#3BA57689. Based on MSRP: $54,995. Lease for 36 Months. Includes 7,500 miles per year. $0 security deposit. Plus $0 down payment, $925 bank fee, $899 dealer fee, tax, tag, title and state fees with approved credit through BMW Financial Services. Vehicle photos shown for illustration purposes only. Tax, title, license and registration are additional fees due at signing. Advertised payment does not include applicable taxes. Not responsible for typographical errors. Includes all BMW incentives including BMW Owner Loyalty when applicable.